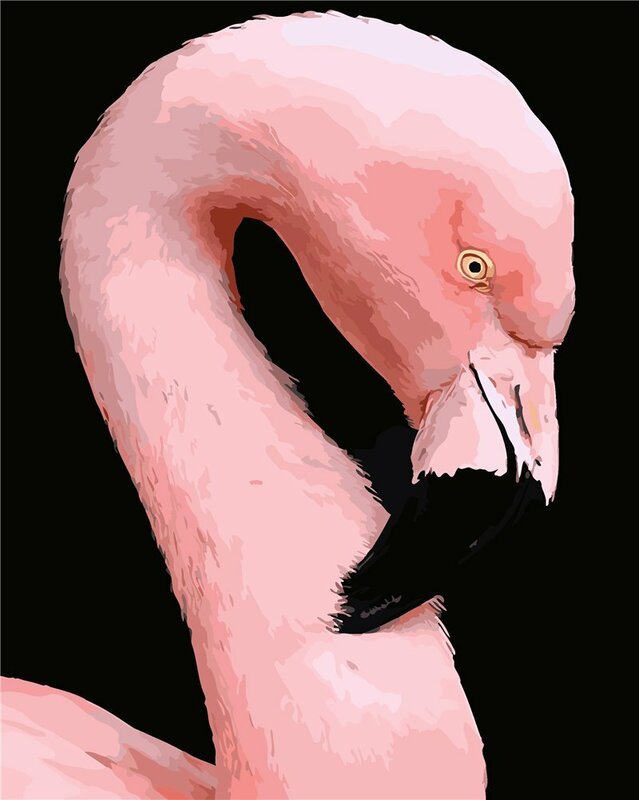 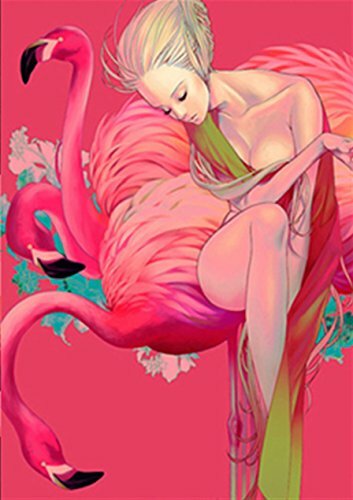 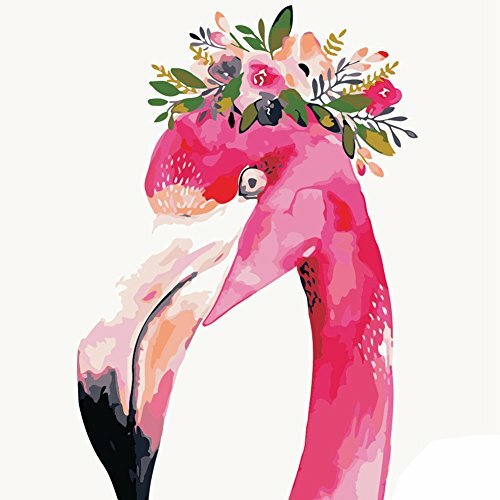 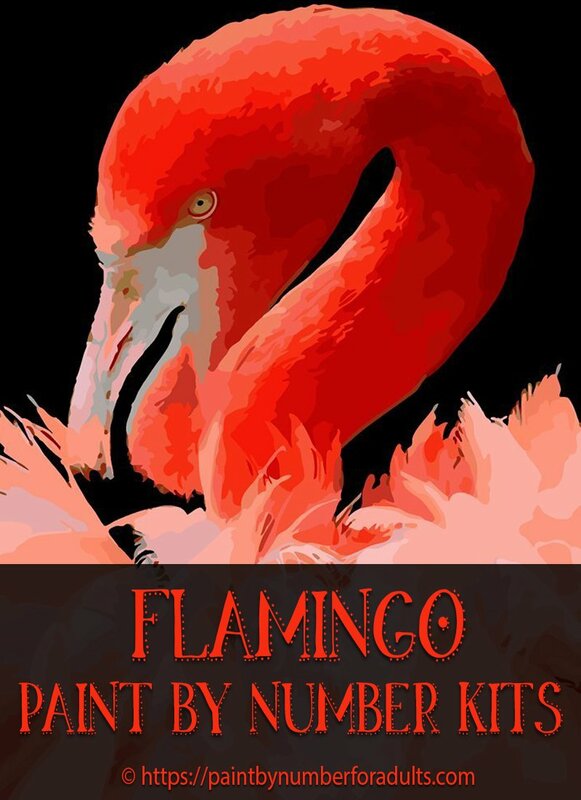 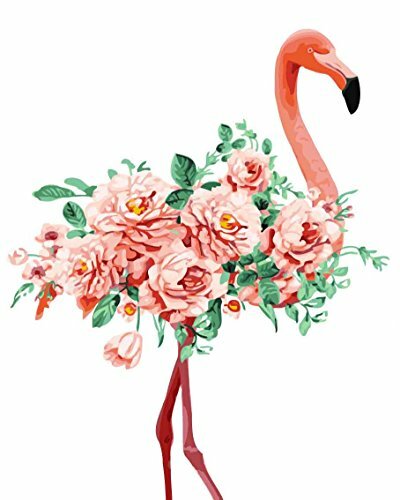 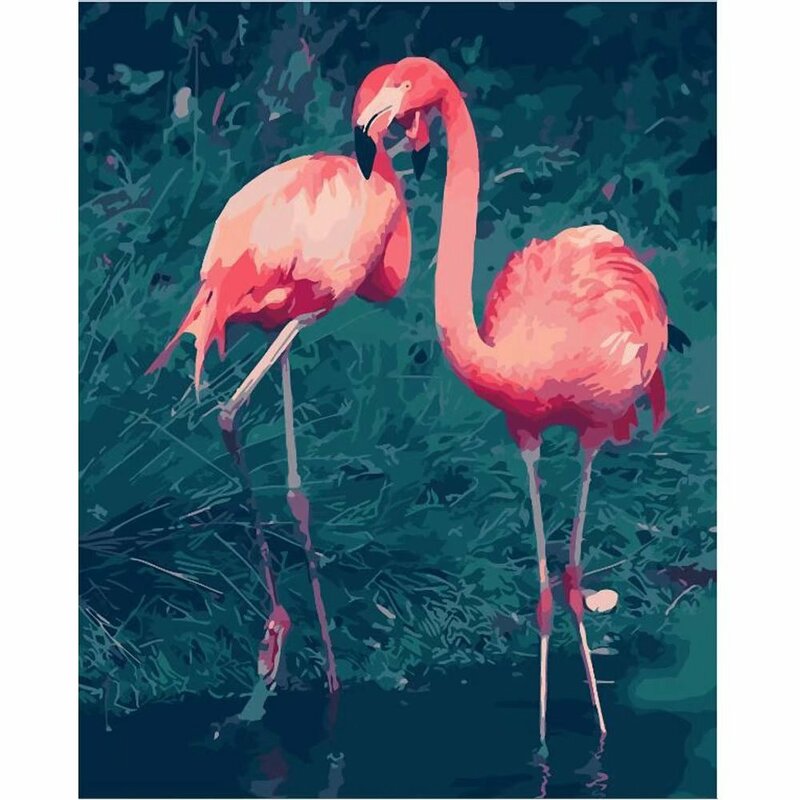 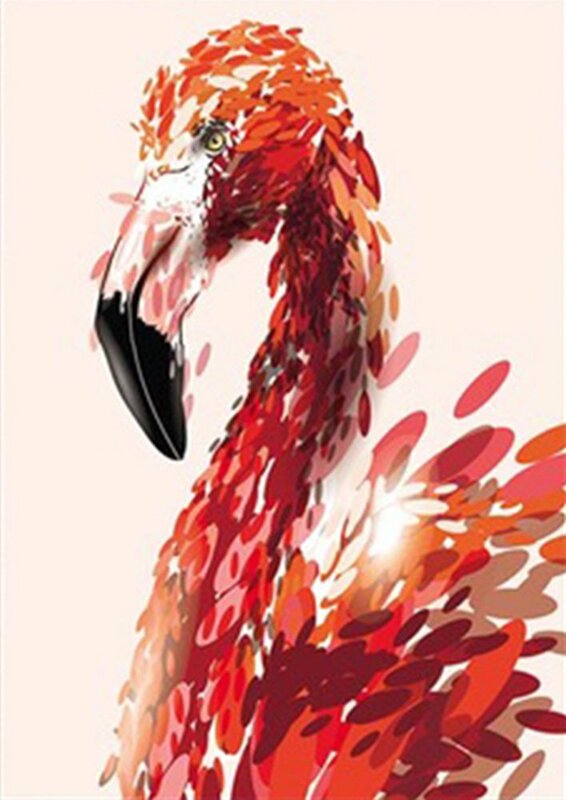 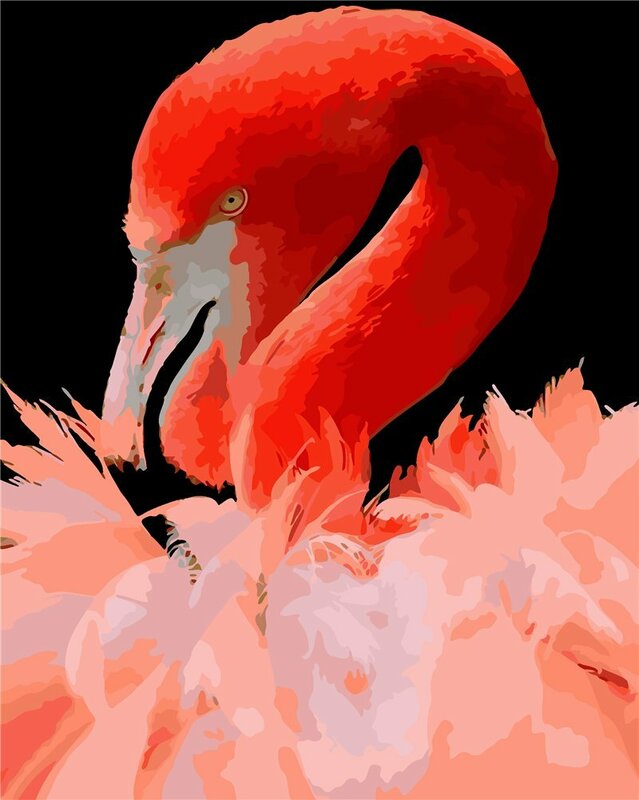 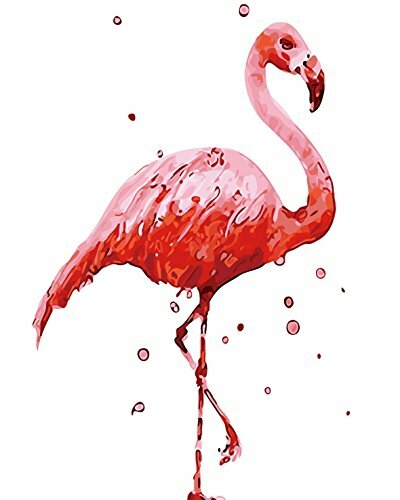 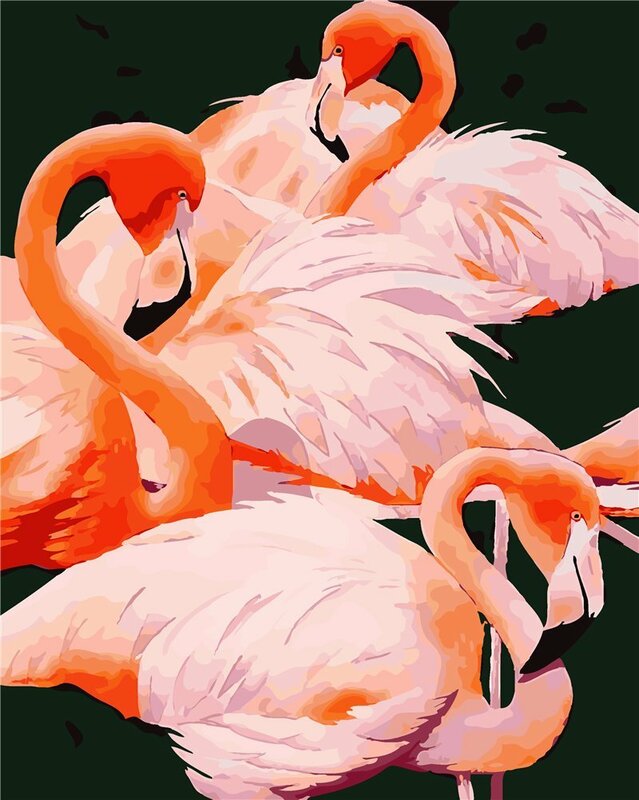 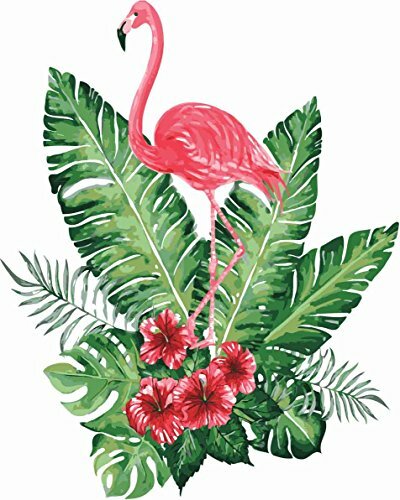 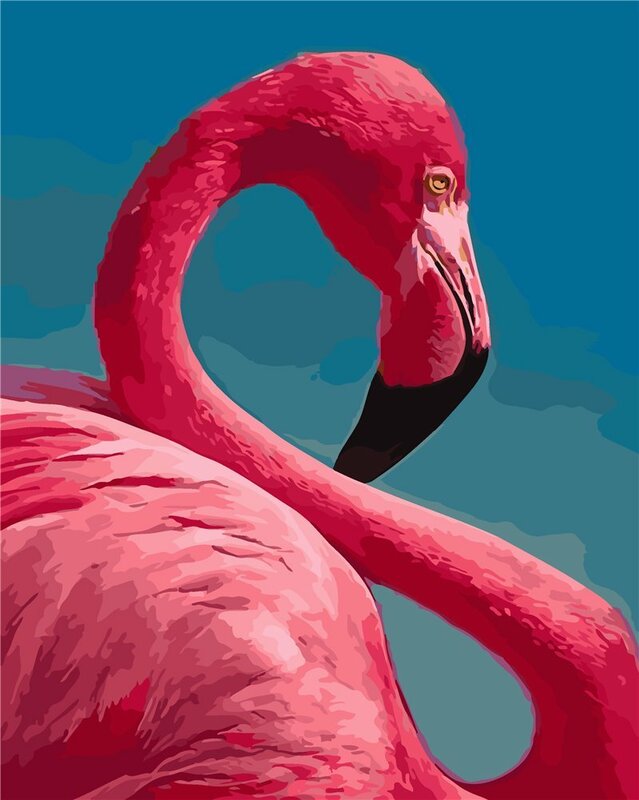 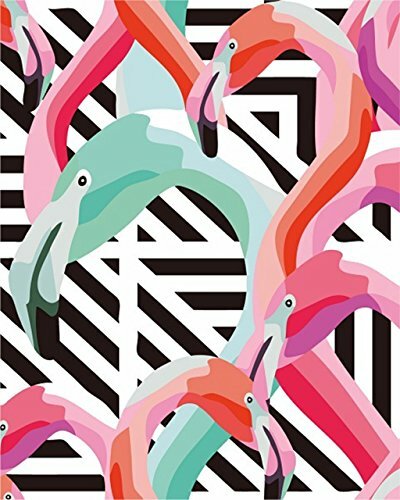 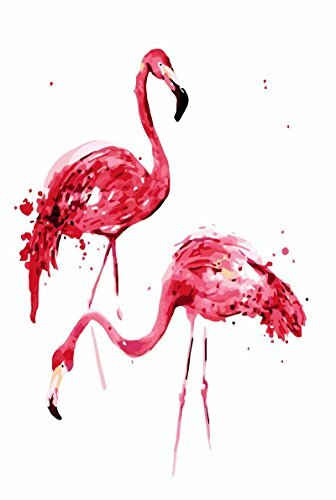 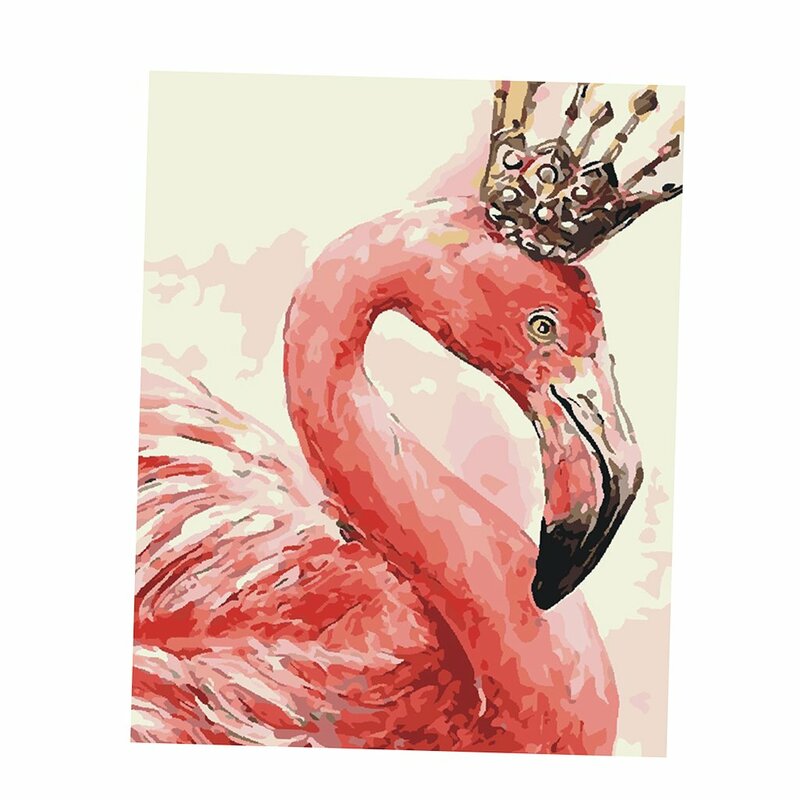 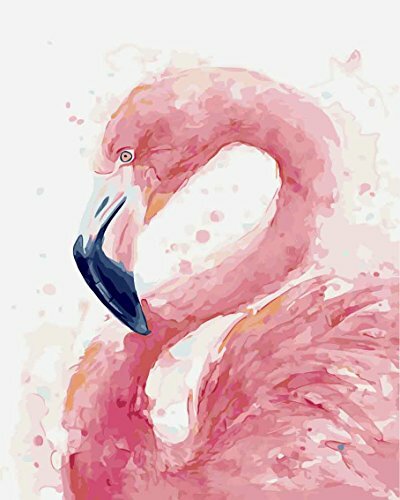 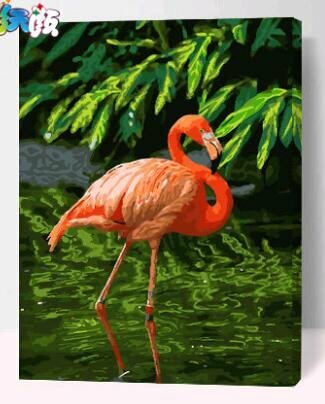 Are you looking for Flamingo Paint By Number Kits? 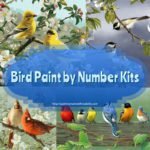 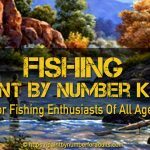 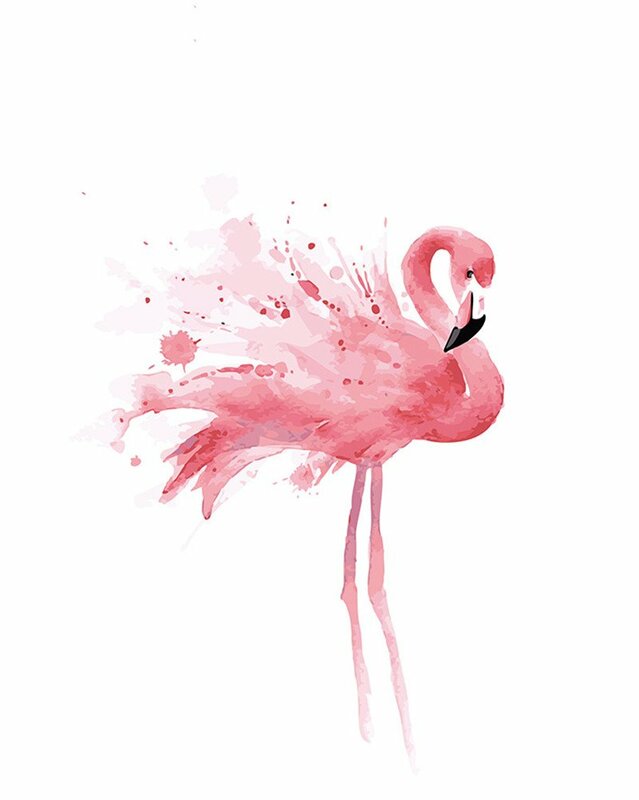 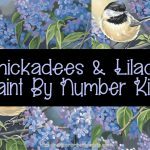 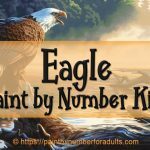 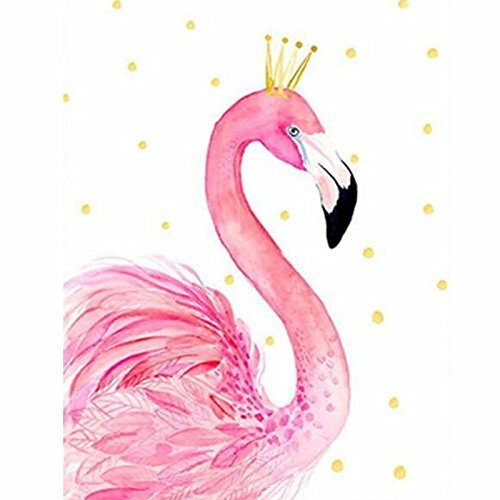 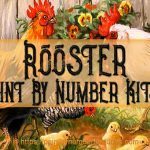 You’ll find plenty of Beautiful paint by number kits of Flamingos on this page. 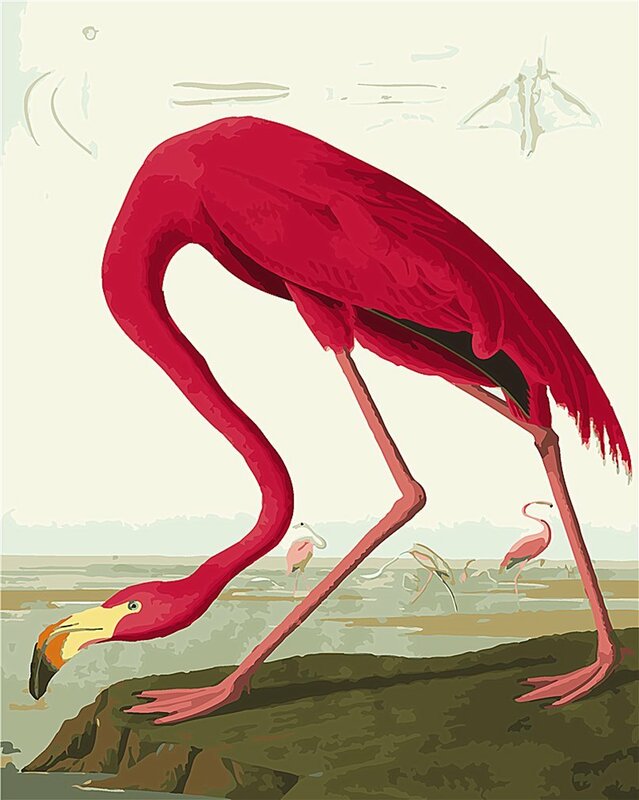 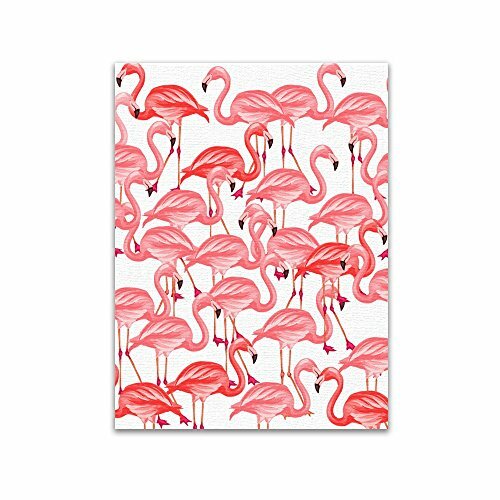 Are you a Flamingo Lover? 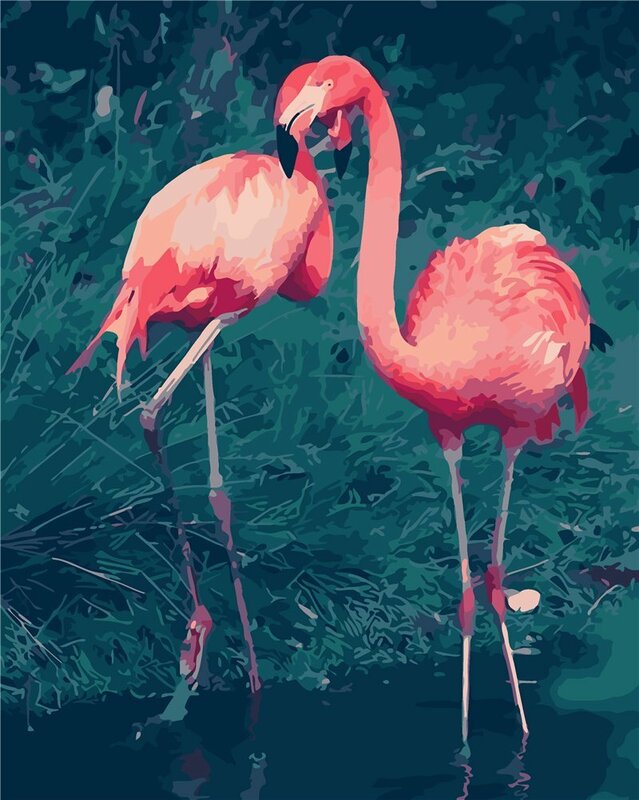 We all know flamingos are famous for their bright pink feathers, stilt-like legs, and S-shaped neck. 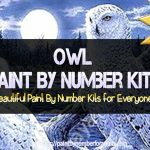 This Dream Paint by number kit comes unframed. 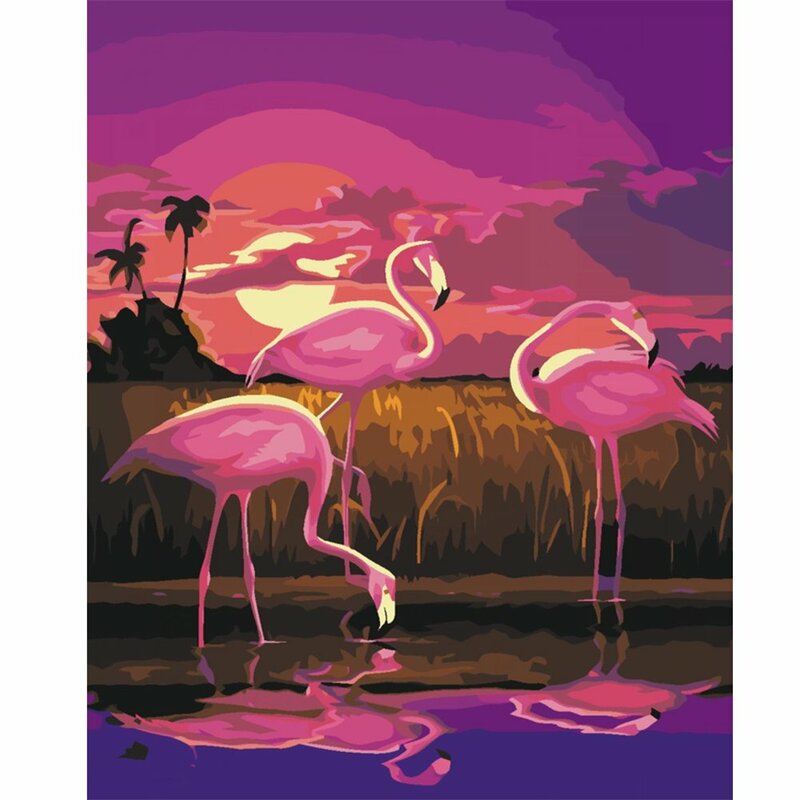 NOTE: There are 3 Flamingo paint by number kits in this one. 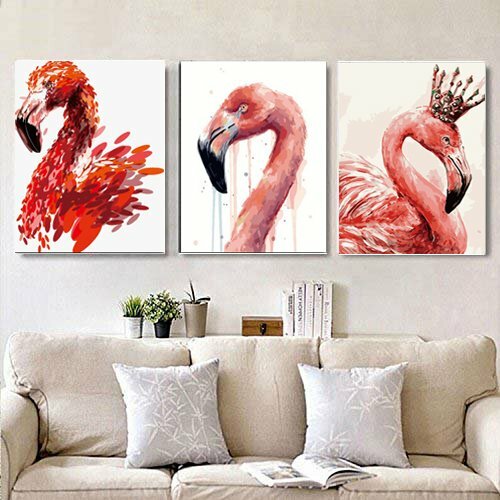 NOTE: you have a choice of either framed or without a frame. 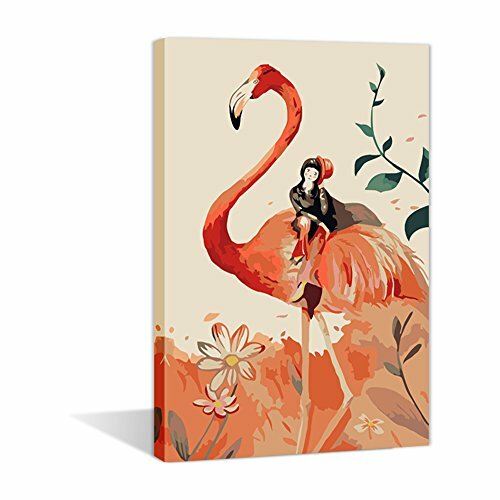 No Frame – without wooden frames. 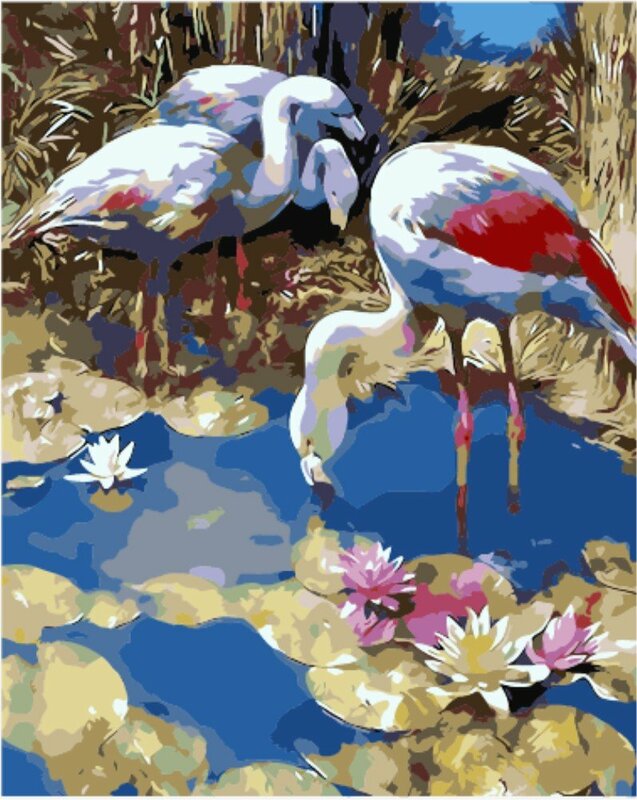 Framed – canvas is already stretched, inner framed and ready to hang. 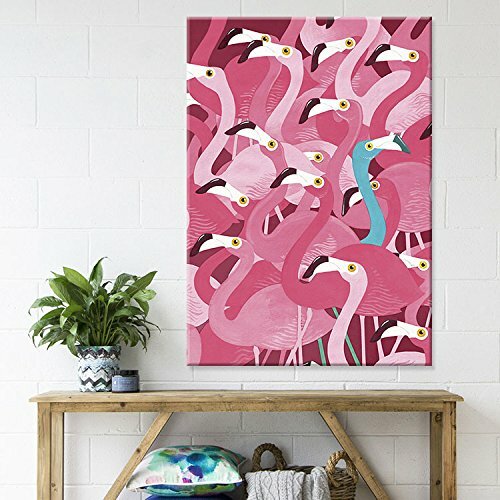 Outer Frame NOT included! 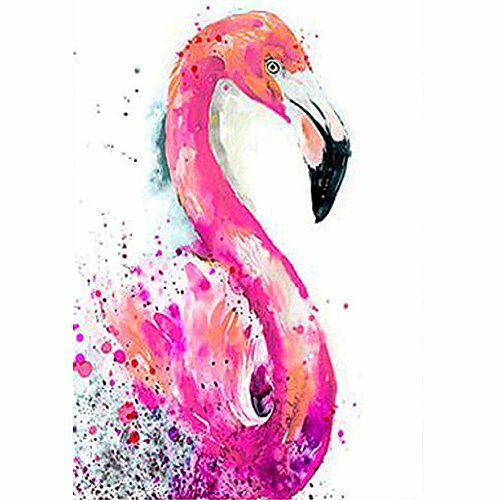 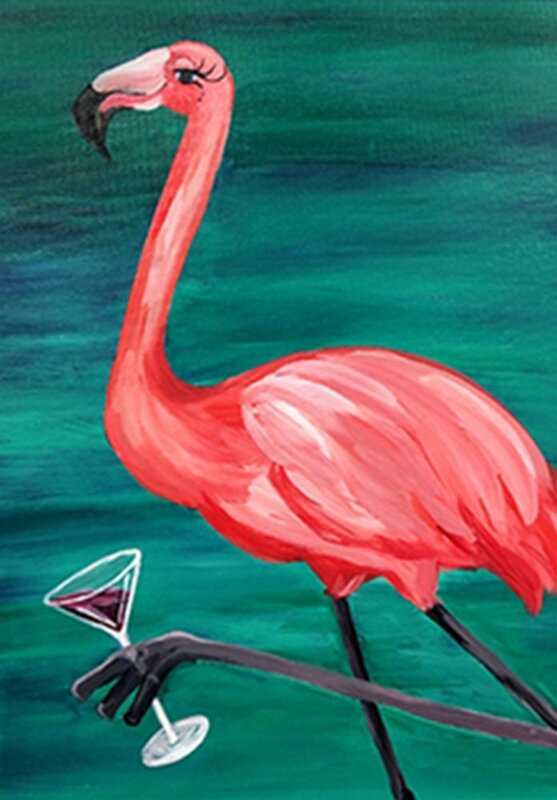 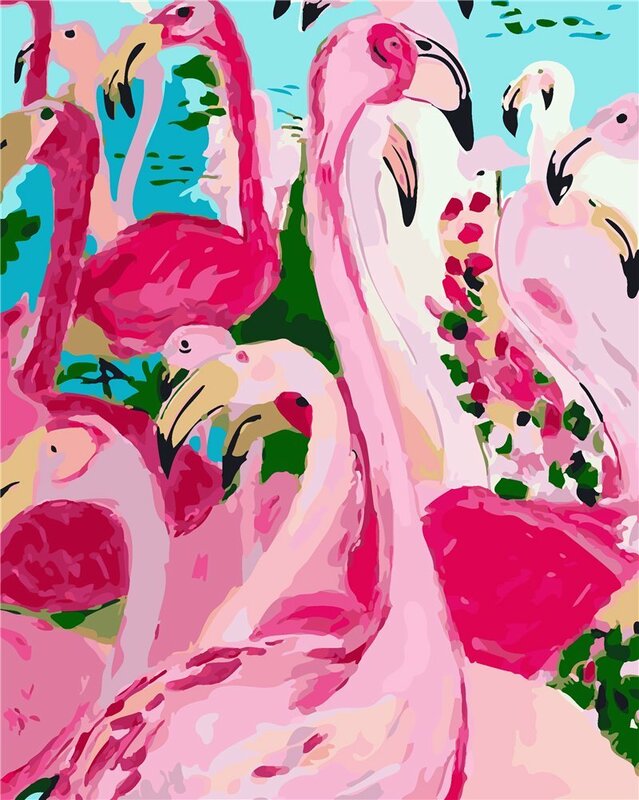 We hope that you found the perfect Flamingo Paint by Number kit for you home decor!